Great post. Every would be entrepreneur should read this post. ‘Do it you way’ is the best advice one can get. Lots of people get burdened by their own expectations, their own planning and begin cursing themselves and start thinking that they are a looser. This post clearly dispels all those notions. It has come at a right time for me personally, so thanks a lot for writing it and sharing it. 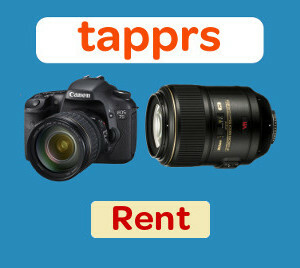 Good luck to Tapprs.